As early as 1940, graduate chapters of Zeta Phi Beta Sorority, Incorporated began to realize the importance of the prestige, good will and cooperation of woman who, for various reasons, were not members of any Greek-letter organization. Under the administration of Soror Lullelia Harrison, the first Amicae chapter was organized in Omaha, Nebraska in 1947 making Zeta the first sorority in the National Pan-Hellenic Council to organize an auxiliary group. Zeta Amicae are woman who do not have a college degree, but have an interest in assisting local auxiliaries with activities. 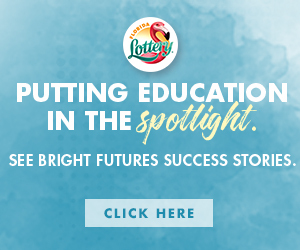 Currently there are over 175 Zeta Amicae groups affiliated through various Zeta chapters throughout the country. 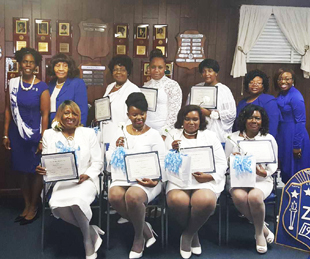 Last week family and friends attended the Beta Alpha Zeta chapters Amicae new member ceremony and reception held at the sorority house located on Moncrief Rd. The Amicae’s stand on “Friendship, Service, Finer Womanhood, and Sisterhood”. The Auxiliary guest speakers included Soror Roslyn M. Hannibal-Brooker, Chair Zeta Phi Beta Sorority, National Educational Foundation, Inc., and Soror Dr. Victoria Bryant-Riggins, Area 2 Coordinator, whom both gave remarks and discussed national initiatives and the sorority’s journey to their 2020 centennial celebration. 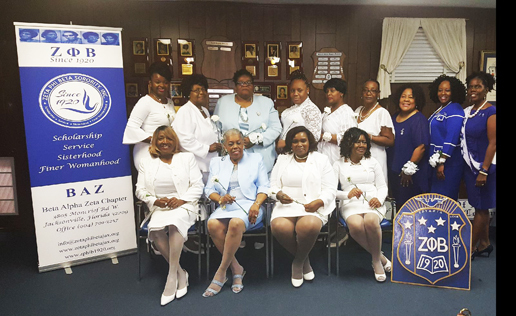 “The ceremony and reception is an opportunity to meet and greet the Amciae’s and encourage the ladies to continue doing the business of Zeta,” said BAZ President Herlena Washington.